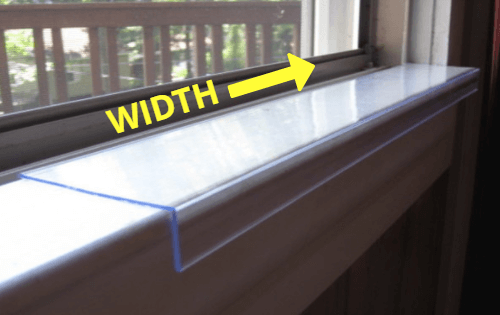 Made from .060 gauge heavy duty outdoor grade PVC (similar to vinyl siding). NOTE: Maximum width is 35 1/2". 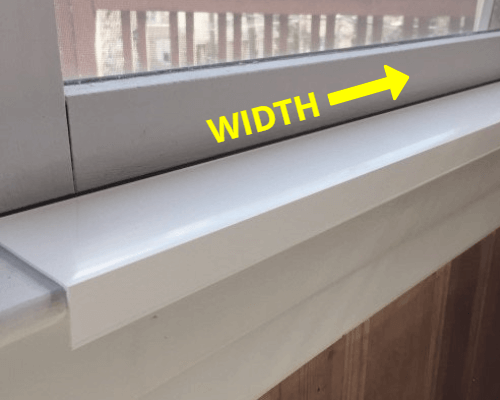 Custom width must be less than 35 1/2".